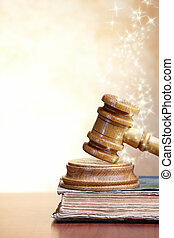 Judges gavel with very old books. 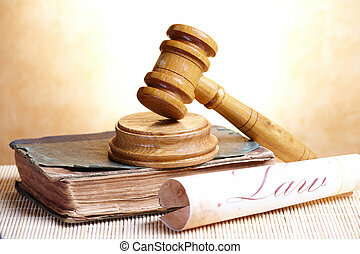 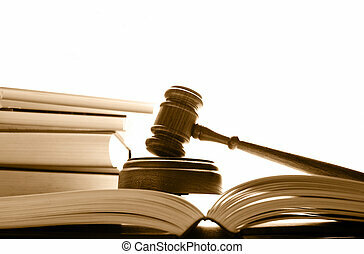 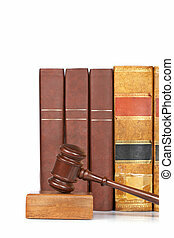 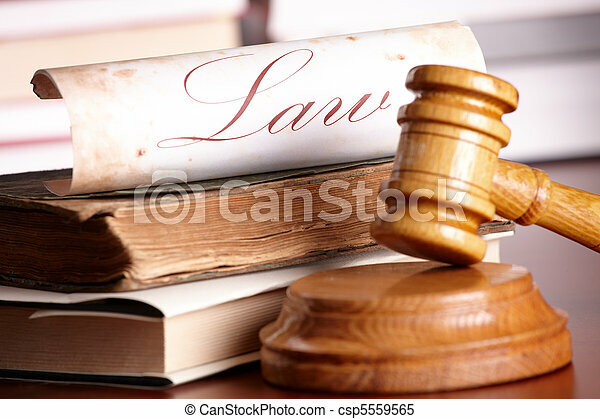 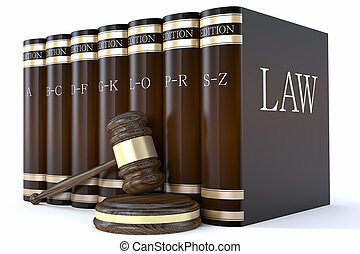 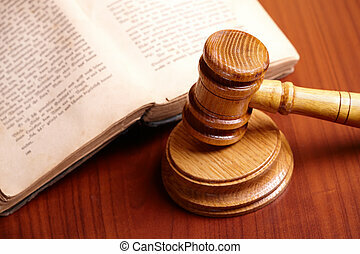 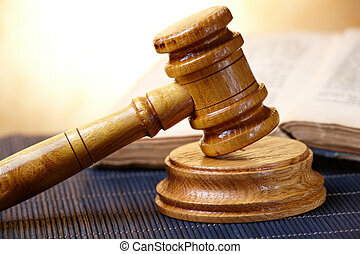 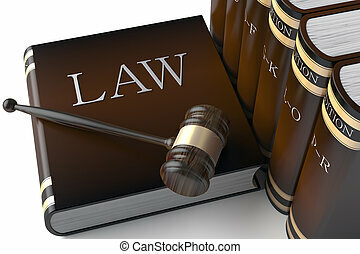 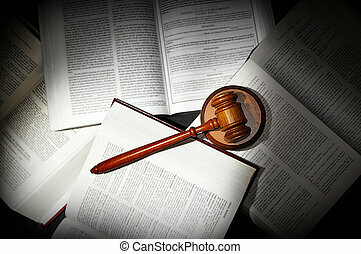 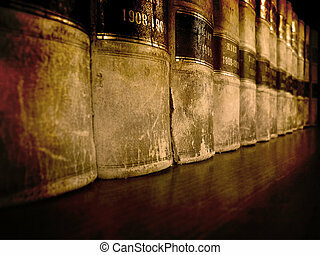 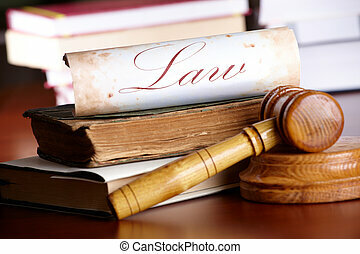 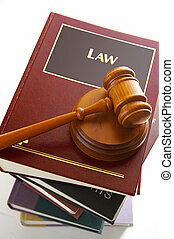 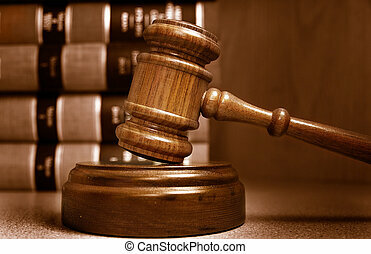 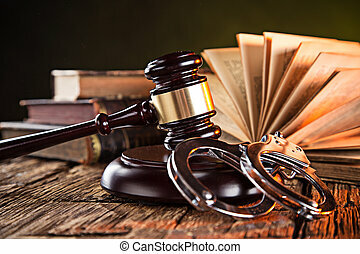 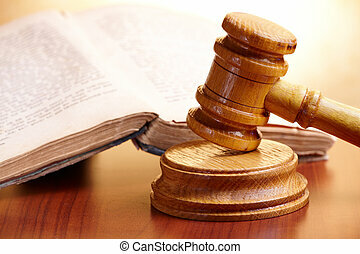 Judges wooden gavel with very old books and paper with word law. 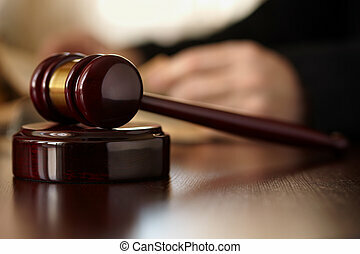 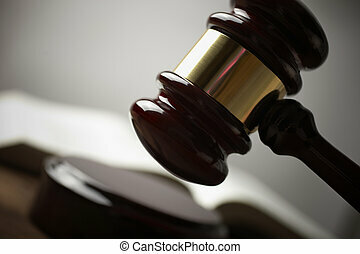 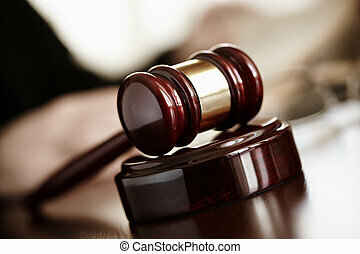 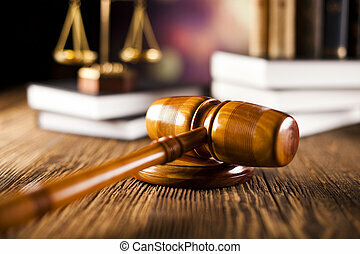 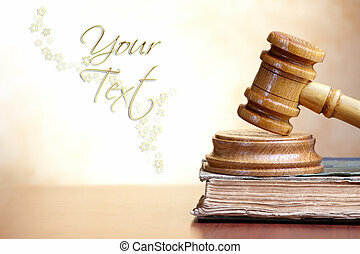 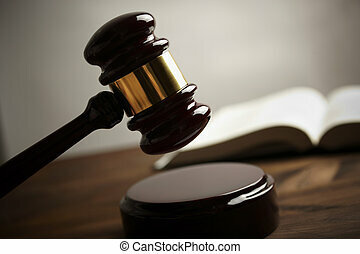 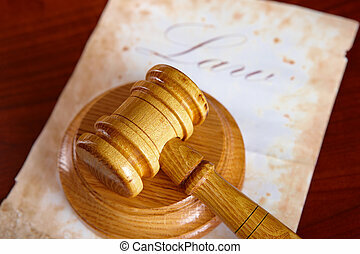 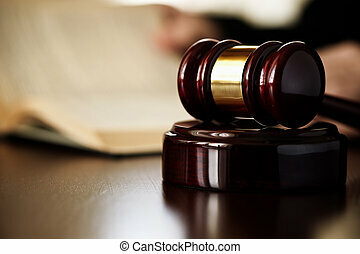 Judges wooden gavel with old paper with word law in the background.